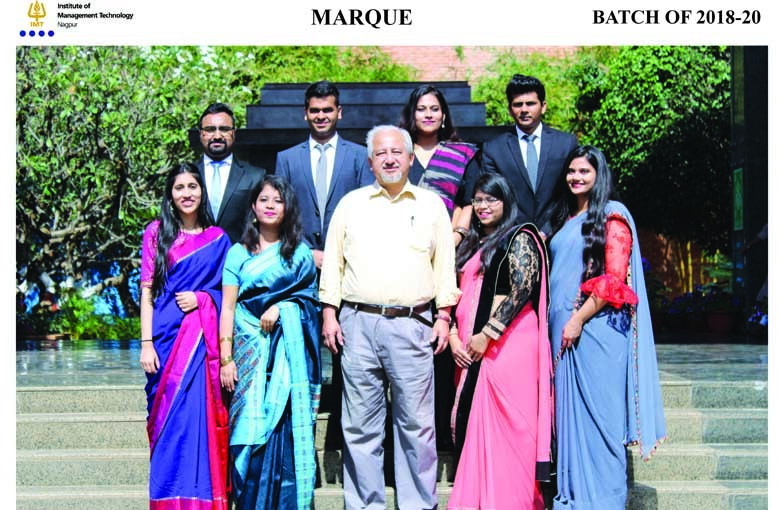 Marque, the marketing forum of IMT, Nagpur aims at enhancing the marketing acumen of the students through various games, which are a mix of fun, intellectual and creative marketing workshops. It aims to amplify the understanding of various concepts, and help the student managers to apply the theoretical learning to real world. Marque wars is the flagship event of the forum. It is a three-day event comprising of various rounds wherein the contesting teams are evaluated on their performance as marketing Professionals. The forum also conducts various games during Milestone – 34 (intra-college competition). The forum strives to foster creative thinking. The core ideology of the forum is to give valuable insights to all the marketing enthusiasts and enhance innovative thinking in a very conductive atmosphere. The forum is designed to help students learn more about the marketing activities by organizing a variety of events including marketing quizzes, developing brand campaigns, initiating marketing strategies through presentations and guest lectures by corporate dignitaries.